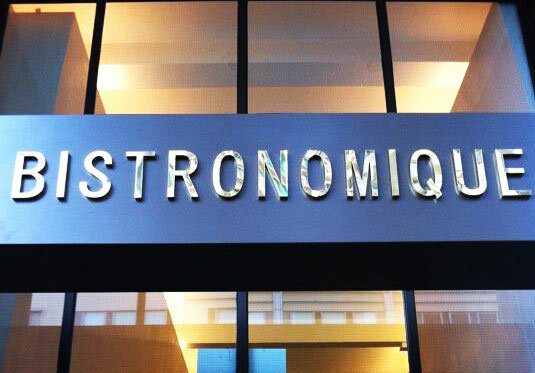 Located at the end of Kennedy Town, on Davis Street, the restaurant is very popular in Hong Kong for its French cuisine. The food is excellent and very fine, and you can find typical French dishes like a “Coq au Vin” or a “Boeuf Bourguignon”. They also have an impressive wine list. You will need to book in advance to get a table. They recently opened a new restaurant on Staunton Street in the very heart of SoHo. Bistronomique also have a bakery and a “boucherie” in the same block.